The last Windows Phone keeps getting cheaper. Wileyfox has reduced its Wileyfox Pro to a bargain price of £59.99, which is a massive drop from its initial pricing of £199.99 when it first launched. Wileyfox appears to be still struggling to sell the Wileyfox Pro, having further cut the price of its only Windows 10 Mobile device to £59.99 (~ US$76.55). The company initially launched the device at £199.99 (~ US$255) in late 2017, before ceasing production less than a year later only to relaunch the Pro one month later at £79.99 (~ US$102.07) because of "popular demand". Wileyfox also includes two year’s manufacturer’s warranty, a USB Type-A to Micro USB cable, a charger and some documentation about the device. 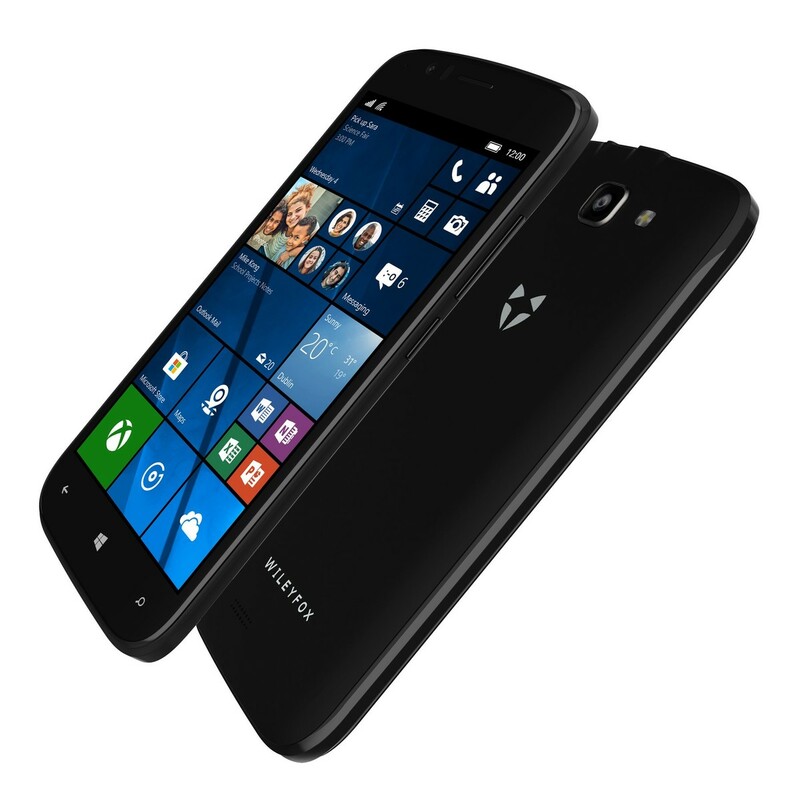 The Wileyfox Pro is currently the only Windows 10 Mobile still on the market, with Microsoft ceasing to sell any smartphones running its Mobile OS in late 2016. Perhaps unfortunately for some, Wileyfox will only ship the Pro to seven European countries including Germany, Ireland, the Netherlands and the UK.